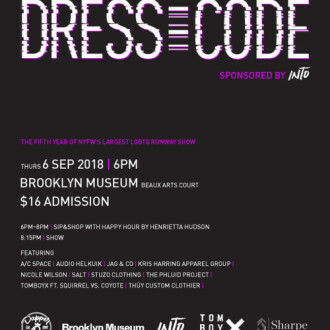 An inspiring exercise rooted in diversity, inclusivity and individuality, it featured models of various races, genders, sizes and abilities. 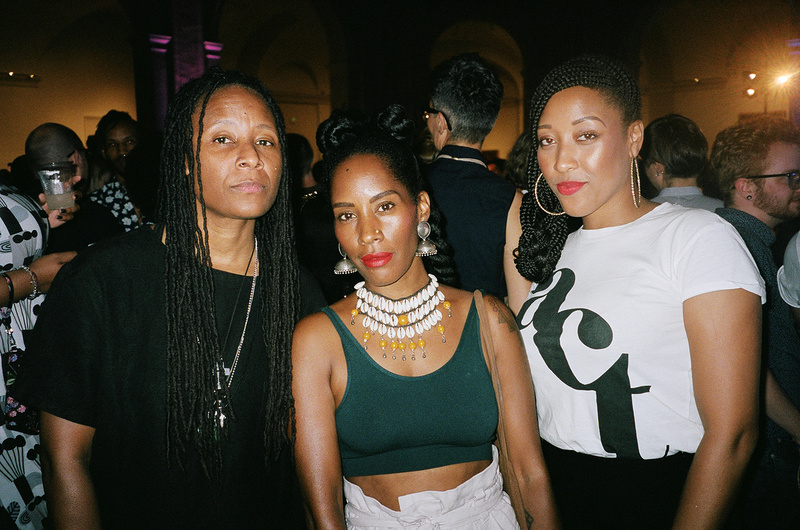 Behind the scenes of “Dress Code,” New York Fashion Week’s queer showcase. 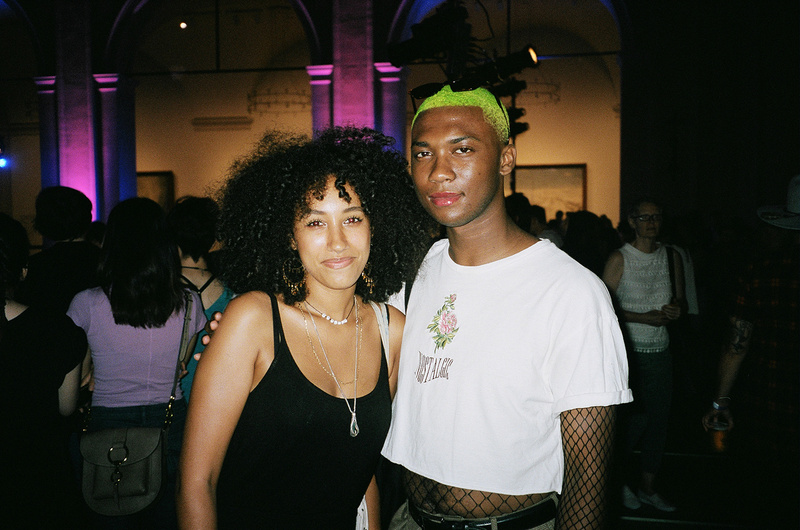 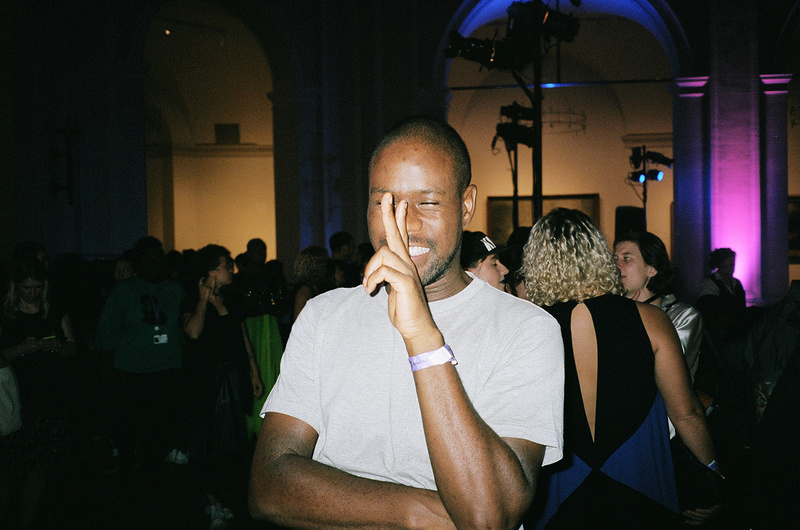 On the third floor of the Brooklyn Museum, the line at the bar grew longer and the chatter louder as New York’s most fashionable queers settled in. 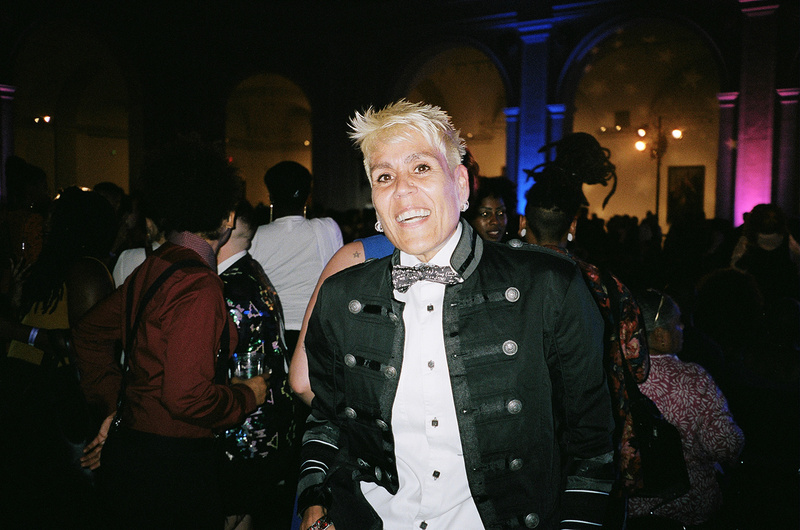 On the evening of September 6, style magazine dapperQ held its fifth annual fashion show, a can’t-miss event hailed for bringing a much-needed queer perspective to New York Fashion Week. 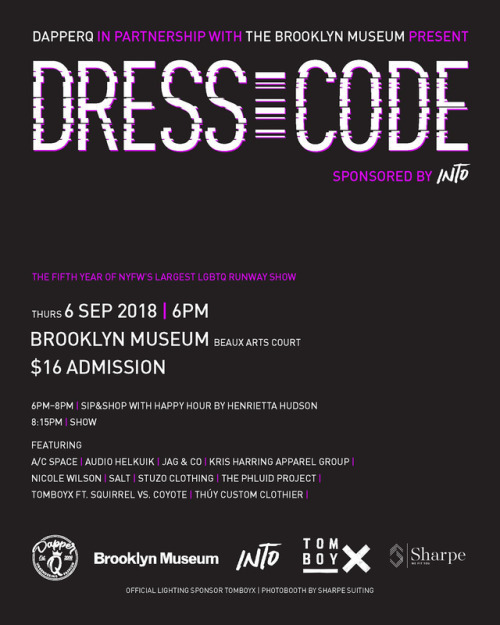 This year’s theme, “Dress Code,” explored clothing as a powerful tool used to communicate queer identities and honour queer bodies. 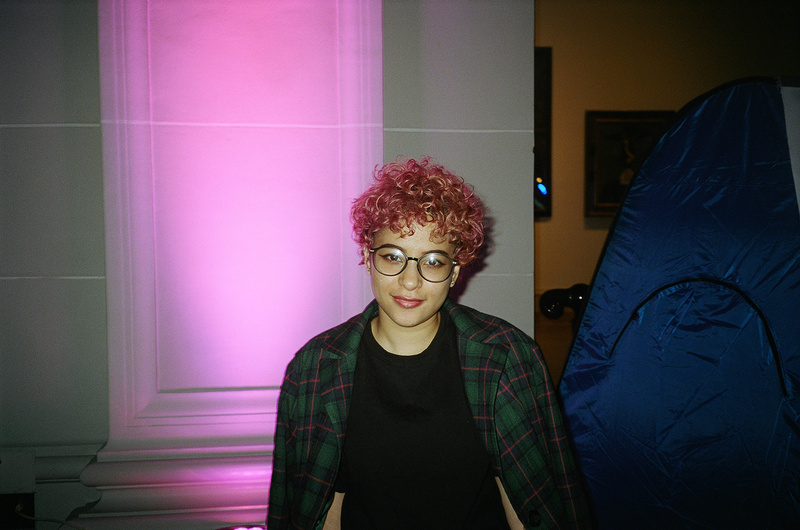 An inspiring exercise rooted in diversity, inclusivity and individuality, it featured models of various races, genders, sizes and abilities. 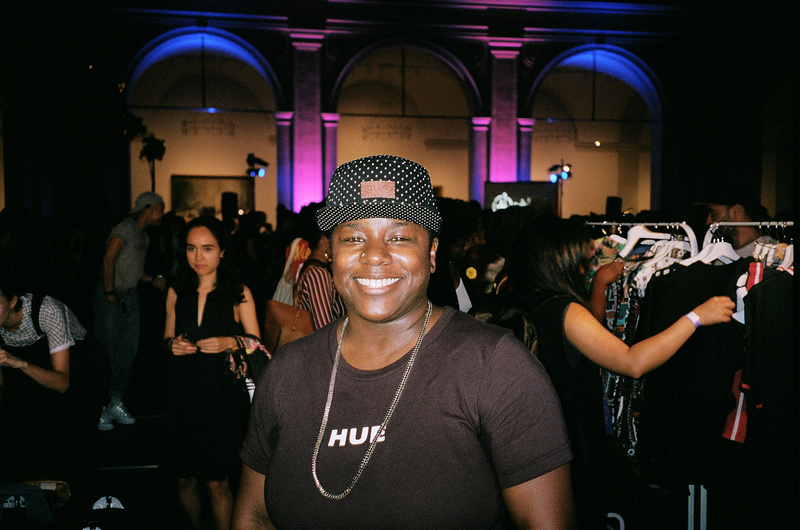 Stuzo Clothing founder and owner Stoney Michelli was all smiles after being featured in Jada Pinkett Smith’s latest Instagram story about the brand. 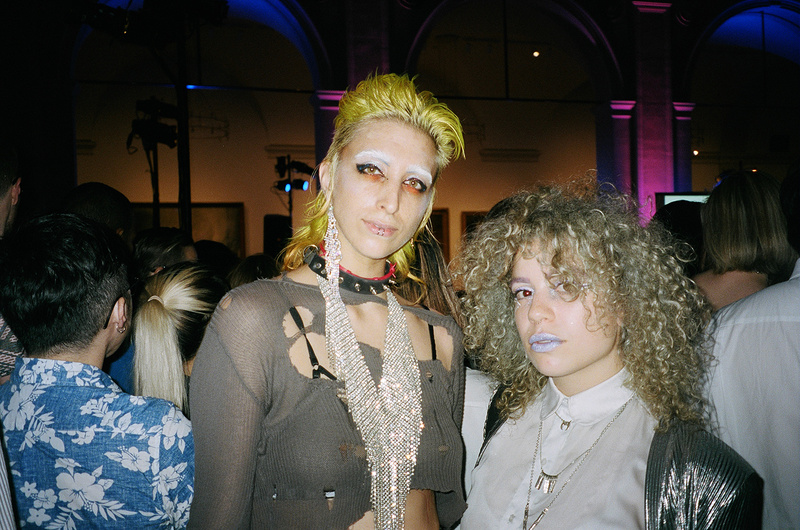 A “genderless clothing company designed to invoke thought and emotion,” Stuzo delivered some of the runway’s coolest looks. 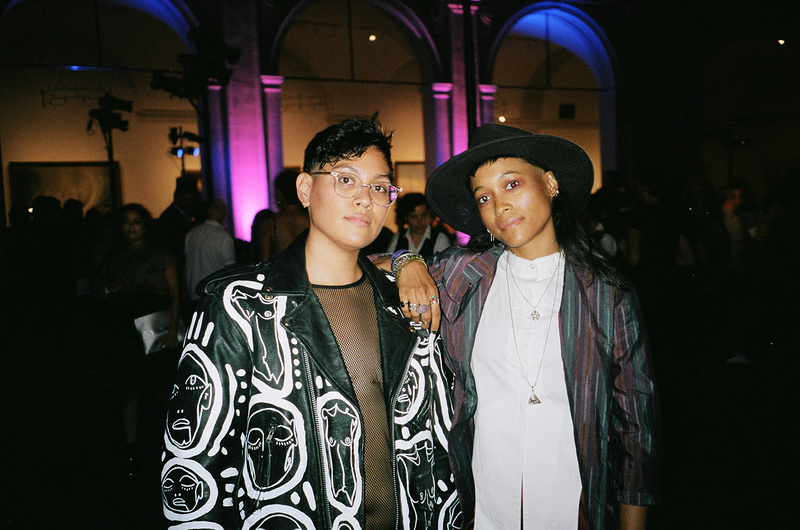 Lilly Alban (@_spanishfly) and Ellen Ford (@hellenorosevelt), design ambassador at Sharpe Suiting, a label that promises to fit you, no matter how you identify. 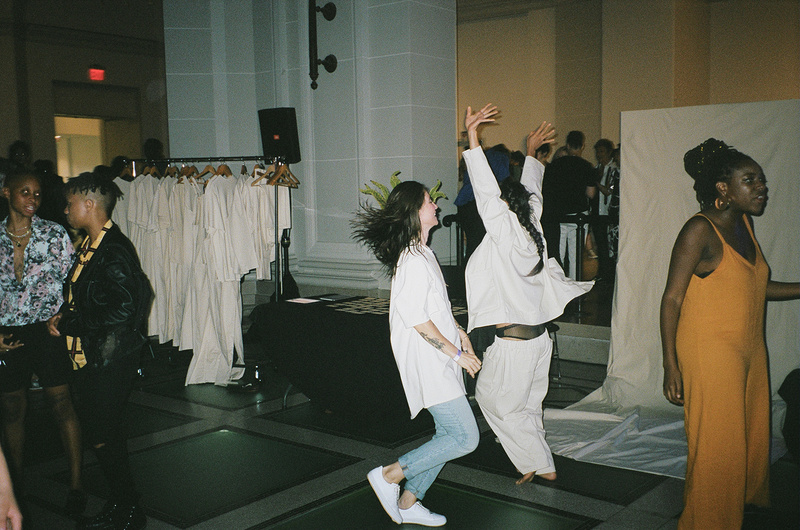 Representatives of SALT (@salt_nyc)—a brand focused on comfort with clothing for all genders and bodies—dancing to the beat of their own queer drums.